Eastern North Carolina contains a wide variety of residential structures, from older homes in smaller communities like Vanceboro or Swansboro to seaside town homes or condominiums in Topsail Beach or Wilmington. But no matter where you live, Coastal Carolina Roofing Experts can help you solve your roofing problems with a new, beautiful asphalt shingle roof carrying a limited lifetime warranty. 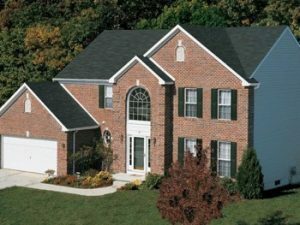 There are different types of asphalt shingles, and a home inspection by a Coastal Carolina Roofing Expert representative is the right way to get the best answer for your home. 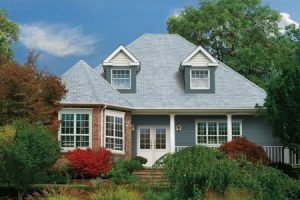 We know you don’t change shingle roofs very often, so we want your choice of style, color and materials to be right the first time. 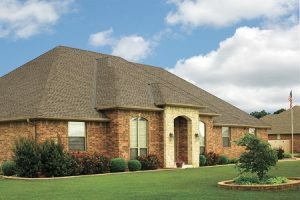 We offer designer, impact-resistant and 3-tab shingles for your selection. 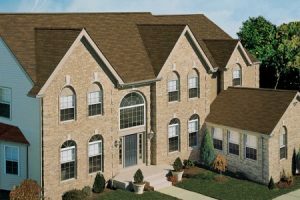 You can see some of the colors and designs available on our asphalt shingle photo gallery. Ever wonder how an asphalt shingle roof is installed? Watch this short video from GAF to help understand the process. 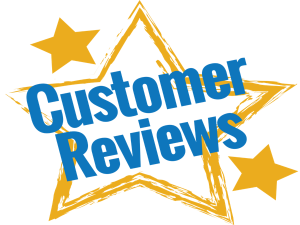 Coastal Carolina Roofing Experts is a GAF Master Elite Roofer, and as such, is licensed, bonded, and insured. We keep up-to-date on roofing materials, installation, energy-saving ideas and financing so you can have the home roof you are proud to own.